Minister for Jobs, Enterprise and Innovation, Richard Bruton TD has officially launched a new national centre for innovation in the Cleantech sector at DCU Innovation Campus. The initiative was established on a site previously owned by Enterprise Ireland to DCU for the specific purpose of this project and will be the location of choice for Cleantech start-ups, SMEs and larger companies. 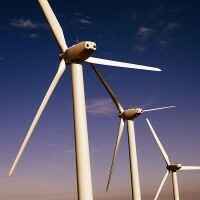 Cleantech – a fast-growing area of international commerce is worth 5 trillion annually and provides insight to Fortune 1000 corporations regarding environmental challenges – wind, water and waste management to name just a few. This insight helps to make better decisions that foster growth, reduce cost and meet consumer and government demands for improved environmental quality. Facebook’s new ‘Graph Search’ – what are the implications? Last week, Facebook rolled out what it described as its ‘third pillar’ – after News Feed and Timeline – a new search feature that goes by the name of ‘Graph Search.’ This new feature is basically a modification of the previously existing but under powered search feature. It which allows users to trawl through the 1 billion + profiles on the network using broad search terms to cross reference four general terms – people, places, photos and interests – with their goal to eventually cover all online content. In the event that Graph Search fails to provide a successful cross reference, the search will default to Microsoft’s Bing – who won the rights to Facebook’s search function when talks with Google broke down due to privacy issues. So what implications do social graphs have on the recruiting world? Well, by integrating a system of appraisal with a dedicated social element, professional connections can be made with greater expedience and with a higher degree of specialisation. Endorsements (of anything from products to potential clients) can be regarded as ‘more genuine’ when the person making the claim can be traced back to an extensive ‘lived’ profile as opposed to a faceless cypher. The latter is often the case on sites such as Yahoo Answers, Trip Advisor or Amazon where ‘trolls’ – users who deliberately denigrate a product or service – and ‘shills’ – accounts set by a company to covertly endorse their own product or service – are rife. Google + was an effort on the part of Google to embed a social element into what was and is the most popular and vast search engine available. The network now claims over 500 million users who have the ability to synchronise their social data with the already burgeoning suite of Google products including: Google Places, Google Maps, Google Webmaster Tools and of course Google Search. The claim made by detractors is that most of these users were signed up by default through their Gmail and YouTube accounts. However, it is largely acknowledged that Google + is a product which will only go from strength to strength in terms of reach and ability to connect users – especially on a professional level. The strengths of Facebook’s Graph Search lie in the dedication of its users to document with accuracy and accountability their ‘likes.’ As a means of finding restaurant recommendations, exotic places to visit or social gatherings this technology poses a serious threat to Google Search. Questions with vague parameters such as “Who is Mary’s friend who likes Indian food and where does she eat most?” can be answered easily by this function. 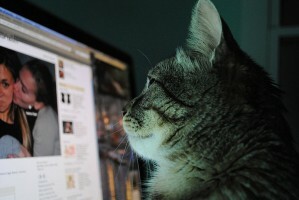 Endorsements on Facebook are as easy as clicking the ‘like’ button. But this is also where Graph Search’s weakness lies – it remains to be seen just how forthcoming Facebook users will be when it comes to more detailed appraisals than just “I like.” Also at the forefront of discussion is the issue of privacy – and not just the details of our profiles which we strictly don’t want to be made public. There are also aspects of our profile which we are willing to share publicly but maybe not necessarily in the context of a search engine inquiry. Business author Don Peppers has hinted at the value of social filtering for websites favoured by the recruitment industry such as LinkedIn. It is not a wild assumption that the user base of LinkedIn would probably be more motivated – toward evaluating the companies they work for or giving concise but insightful appraisal of a headhunting firm they have dealt with – than the average Facebook user for whom social networking is an activity conducted largely in their down time. These evaluations would be searchable through the user’s own LinkedIn graph making it incredibly easy to explore the possibility of future professional connection with greater depth and expedience. It is fair to say, at any rate, that social filtering represents one of the most exciting developments in consumer technology to come along in some time. Conor Hughes is a marketing executive at Vertical Markets which incorporates Life Science Recruitment and Capital Markets Executive Search. 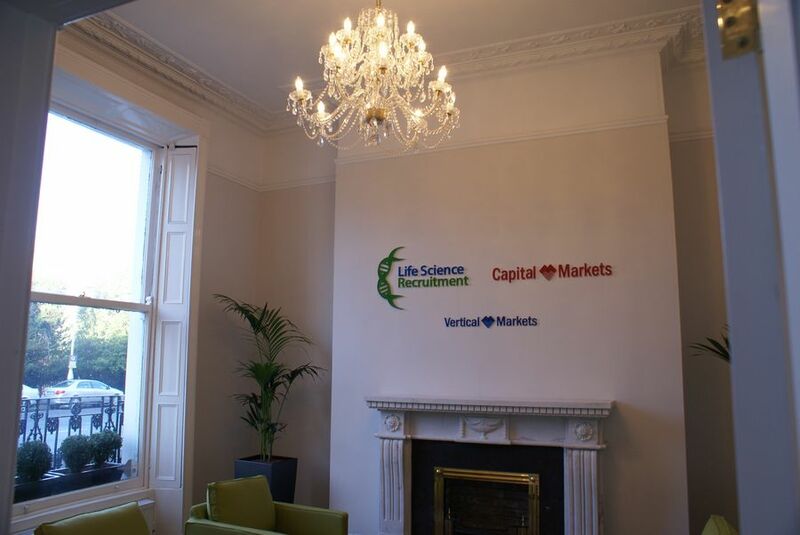 Life Science Recruitment is proud to announce that we have moved to a New Dublin Location at 12 Fitzwilliam Square. Due to continued growth and expansion of the company there was a need to move to a larger premises in order to best accommodate our role as the Leading Recruitment agency for various science industries: Connected Health, Quality Control, Pharmaceutical & Healthcare, Medical, Clinical Research and all other Science Jobs etc.- the list goes on. As our numerous clients know Life Science Recruitment has always strived to be progressive and forward thinking in our approach to Recruitment and job placement. We have always looked and worked towards the future but have a truly great appreciation of the past and what has gone before. We are very pleased with this historic building now in our care, because we believe that a connection with the past is very important when carving out the future – for us that means putting more people in the right jobs. 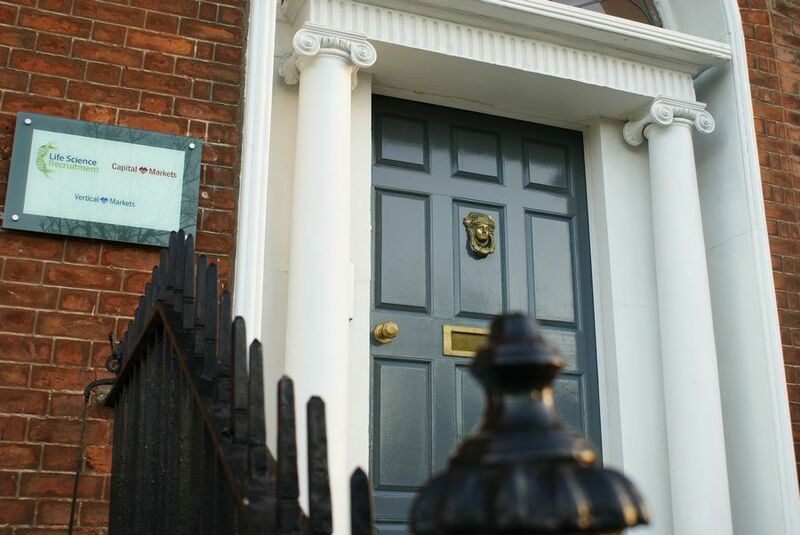 12 Fitzwilliam Square is a magnificent Georgian house with a long history. This beautiful building has strong ties to the Graves family among whom was Robert Graves (1895-1985), poet, novelist, biographer, mythographer & classical scholar whose grandfather Charles Graves was born here in the early 1800s. Even more closely associated with the premises, Charles Graves (1812-1899) had great notability in his own right as Scholar and as the Anglican Bishop of Limerick, Ardfert and Aghadoe. He was also a successful mathematician. Educated at Trinity College, Dublin from 1829 to 1835, Charles won a scholarship in the Classics. On graduating he took the gold medal in mathematics and physics – a historical fact which appealed to the team here at Life Science! In 1841 Graves published an original mathematical work and he embodied further discoveries in his lectures and in papers read before and published by the Royal Irish Academy. He was a colleague of Sir William Rowan Hamilton and on the latter’s death Graves gave a presidential panegyric containing a valuable account both of Hamilton’s scientific labours and of his literary attainments. Charles Graves was very interested in Irish antiquarian subjects. He discovered the key to the ancient Irish Ogham script which appeared as inscriptions on Cromlechs and other stone monuments. He also prompted the government to publish the old Irish Brehon Laws, Early Irish Law. His suggestion was adopted and he was appointed a member of the Commission to do this. Fitzwilliam Square itself is located on the south side of the city in an area once part of the land of Baggotsrath and acquired by the Fitzwilliam family in 1381. The development of the Fitzwilliam estate was stirred by James Fitzgerald (Earl of Kildare), when he built Kildare House on Fitzwilliam’s land in 1745. The lawns of Kildare House, later renamed Leinster House, faced east and led to plans to develop Merrion street and square in the 1750’s and 1760’s. Jonathan Barker’s 1764 map of the planned Merrion square shows a street marked ‘The Intended New Street’, which corresponds with today’s Fitzwilliam street and the east side of Fitzwilliam Square and is the first indication of plans to develop in this direction. Many houses in the map are shown to take the older architectural form of the ‘Dutch Billy’, obviously before the decision to build the houses in the uniform fashion and scale that is now known as the Georgian style. In general the leases of Fitzwilliam Square were acquired by speculators who erected houses in ones and twos and sold them off quickly. The plots of numbers 9 to 12 Fitzwilliam Square were leased by Viscount Fitzwilliam to the merchant Nathaniel Calwell at the start of the 19th Century. Calwell employed the builder and master carpenter Richard Knight to erect houses on these plots. Members of the earlier mentioned Graves family occupied the house continually from 1814 onwards and for most of the 19th Century.